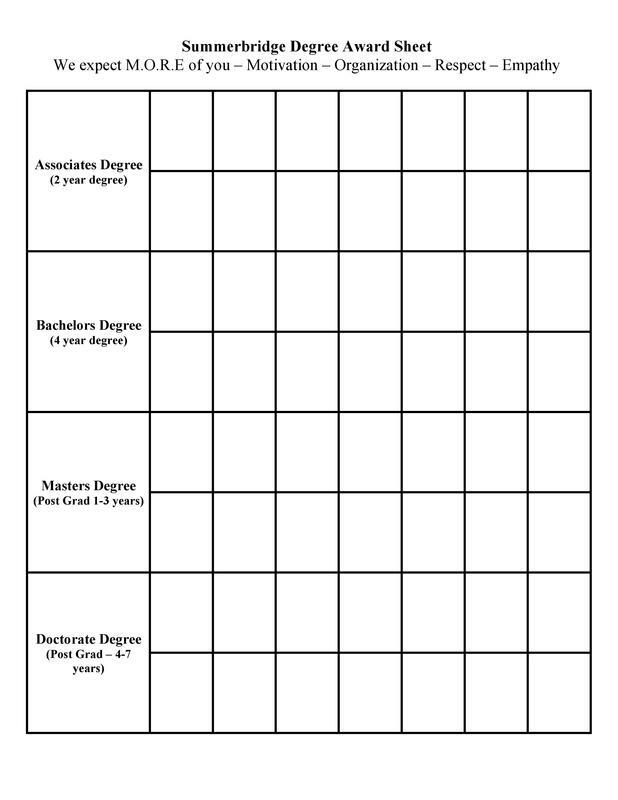 Adcoms - please fill out one schedule for each student prior to day 1 when they arrive. 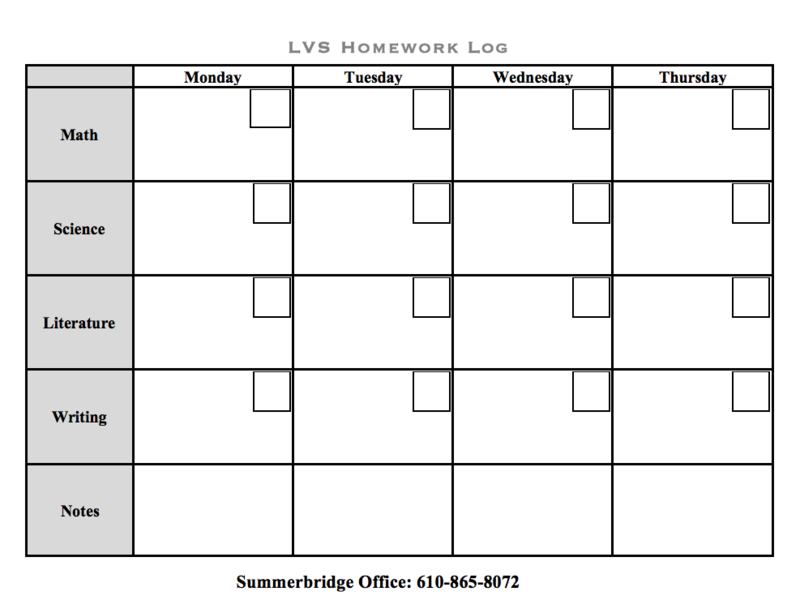 Teachers - Initial homework log to confirm student has recorded homework. Give students on your team or others to acknowledge their positive contributions to our community and their strong work. 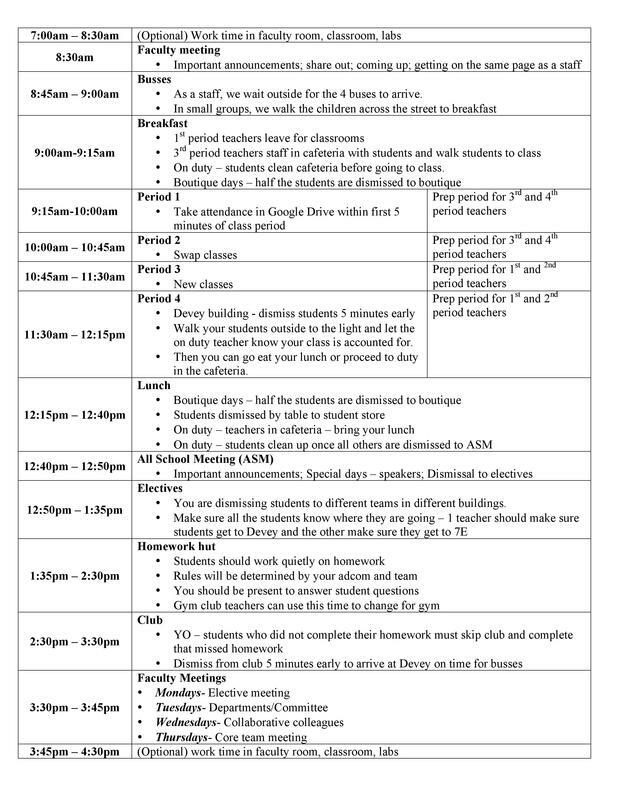 Adcoms - please distribute to all 8th graders during day/week 1. We need these back asap. Organize all of your returned forms alphabetically. 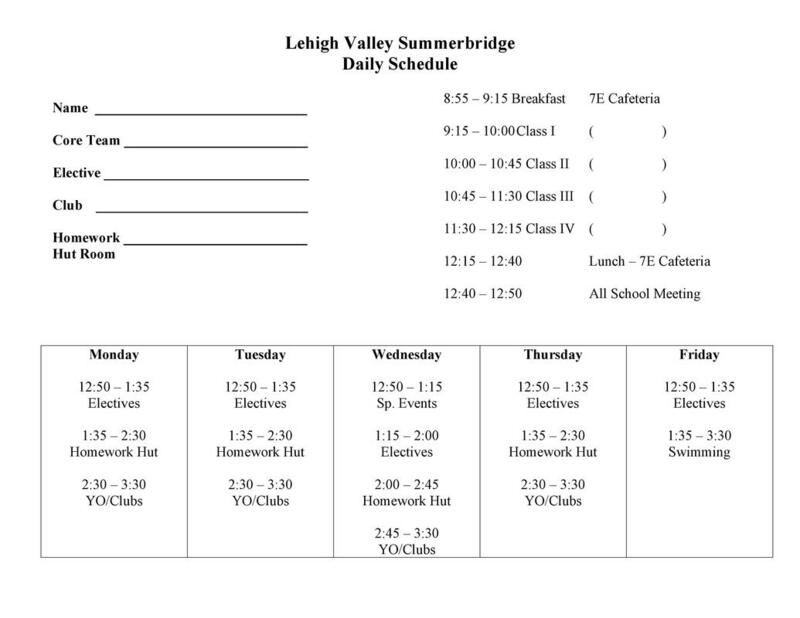 Update each student's information in the full roster. 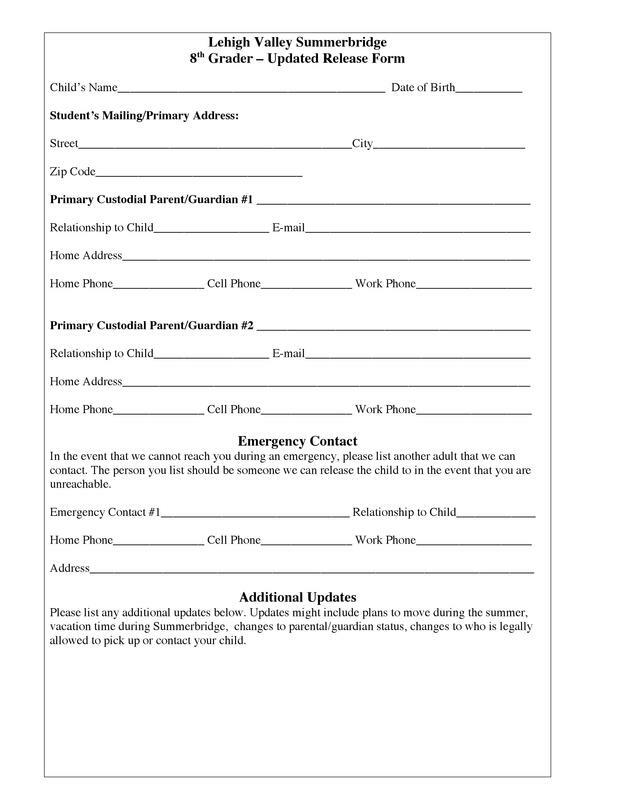 Jarred or I will usually request that you complete one of these if we feel it is necessary. If you are unsure, ask us. It is important to recall as much detail as possible when filling out a report form. I recommend you do the long answers in a word doc and copy and paste into the form.